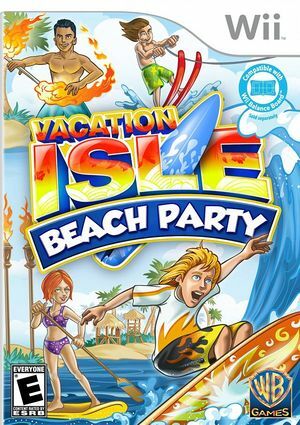 Vacation Isle: Beach Party delivers fun player customization; a wide variety of difficulty settings and a multitude of course options. Catering to both the young and young-at-heart, Vacation Isle: Beach Party is the perfect destination for everyone from the casual to the most competitive beachgoers, right in the comfort of their own home. The graph below charts the compatibility with Vacation Isle: Beach Party since Dolphin's 2.0 release, listing revisions only where a compatibility change occurred.